The Top 100 Registry is the leading publisher of professional biographies in the world. Become a part of our global community. 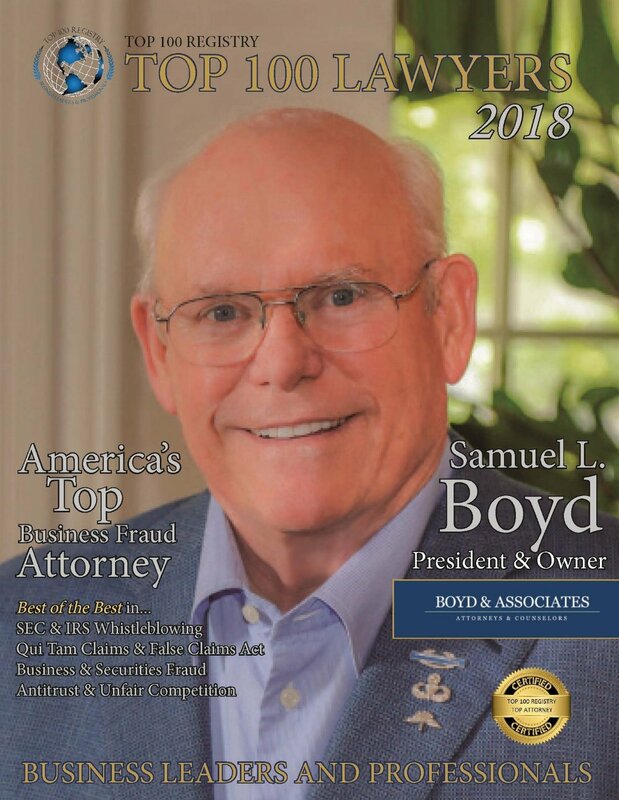 The Top 100 Registry Publication is an industry specific, quarterly magazine, recognizing men & women of distinction in every industry and profession. Each high-gloss, full color publication features 100 professionals from around the world. With 112 countries and all 50 states represented, our featured members gain exposure to a readership base of industry professionals. Who Do We Publish: People who have achievements worthy of recognition. Whether through an exemplary career, educational attainment, or admiration within the community, we recognize and pay tribute to hard working individuals who deserve acknowledgement for their dedication and sacrifice. 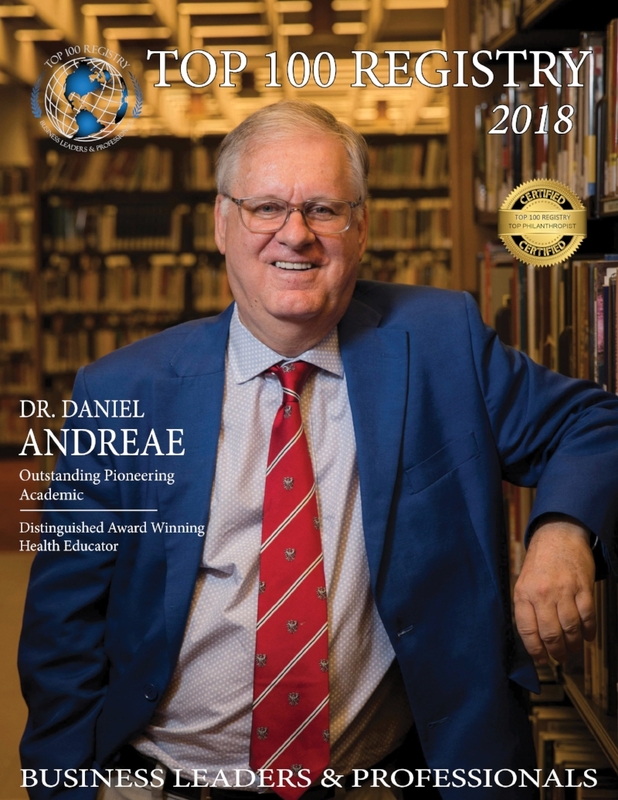 Dr. Daniel Andreae is an award-winning academic, Executive Director, volunteer, citizen and community leader. He has been both an Adjunct Associate Professor and Fellow at the University of Waterloo and a Professor of Psychology the University of Guelph Humber. Over his distinguished teaching career he has taught 45 different subjects at university and college. A strong believer in lifelong learning he has completed certificates and diplomas in such areas as neuropsychophysiology, advanced stress management and nutrition. A believer in mind/body approaches to preventive medicine he has studied at the Benson/Henry Mind/Body Institute Associated with Massachusetts General Hospital and was granted membership in the Harvard Medical Association Postgraduate Association (Continuing Education). Thomas Girardi is the 2018 Top 100 Registry Inc. Attorney of the Year, and Lifetime Achievement award recipient. Thomas os a world-renowned trial attorney and Founding Partner of Girardi Keese Lawyers, widely regarded as the premier personal injury law-firm in the United States. Thomas has obtained more than 30 verdicts of $1 million or more and has handled more than 100 settlements of $1 million or more. He has obtained numerous multi-million-dollar verdicts and settlements, handling claims involving wrongful death, commercial litigation, products liability, bad faith insurance, and toxic torts. Thomas has handled major cases against the former Lockheed Company, the Los Angeles Metropolitan Transportation Authority, Hollywood’s seven major movie studios, and a $4.85 billion settlement with Merck for personal injuries to consumers of the drug Vioxx. Who gets the publication? The Top 100 Registry is distributed to a dynamic circulation of individuals across the globe. 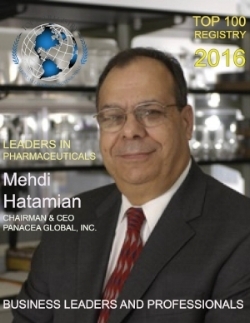 We are the fastest growing professional magazine in the world today. C-Level executives, business leaders across all major verticals, individuals looking to expand the knowledge and horizons. Who writes my biography? Our on-hand staff of professional writers compile a full comprehensive biography covering your career from the beginning. We are proud to spend time with our members to understand the nuances of what you do. Our editorial staff is always available to update your profile and biography with any new information.